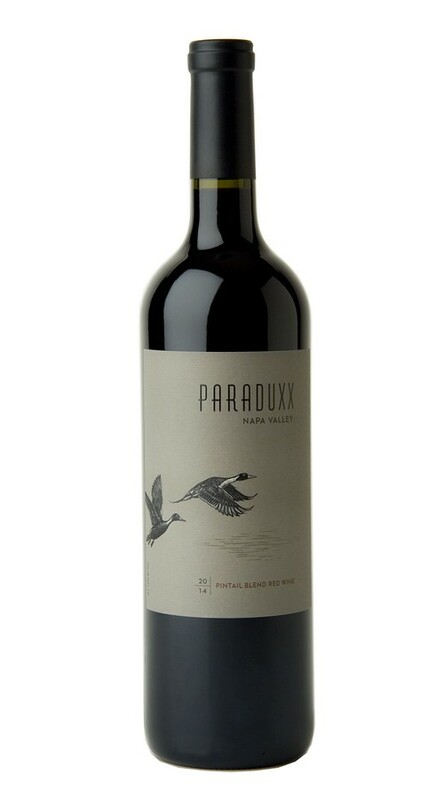 The aromas are rich and inviting, with notes of ripe brambleberry, holiday pudding and sweet spices. On the palate, ripe, lush layers of raspberry and blackberry are underscored by a lovely structure and supple tannins. The finish is long and impeccably balanced with hints of mocha and freshly cracked pepper.